Resistance was futile. I’ve had the “followers” widget from Google/Blogger for quite awhile now, and it’s clear it’s not seeing a tremendous amount of use. I infer that at least part of this is because it requires readers to use a login that they don’t have, or don’t use very frequently. So I’m going to experiment with the current lingua franca of the social internet: Facebook, via Networked blogs, which I’ve seen used to good effect on several larger, more respectable science blogs I follow. 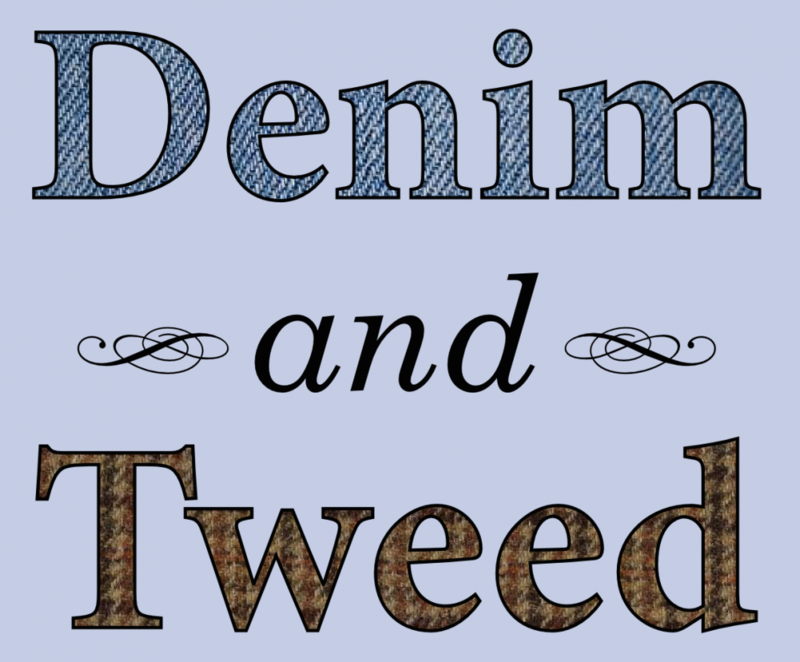 Now, if you read Denim and Tweed, and if you like it, and if you want to like it in some sort of visible manner,* you can just click on the big blue button at the bottom of the new box on the right, as illustrated here. Seriously, please click. 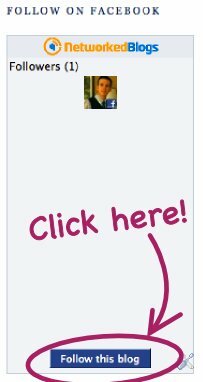 My little thumbnail avatar looks so lonely right now. * Feel free to speculate about the probability values in the Drake equation implied by that sentence. This entry was posted in Uncategorized and tagged blogging, Facebook, shameless self-promotion by jby. Bookmark the permalink. And I’d be remiss if I didn’t say, “thanks,” then, too. Thanks!